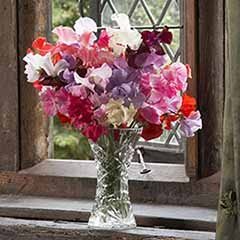 Delightful, pastel-pink pincushions of flowers. 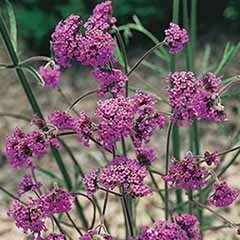 Scabious 'Pink Mist' is a compact, hardy perennial, forming a mound of neat, greyish, ferny foliage and producing pink, fluffy flowers through the summer and into autumn. 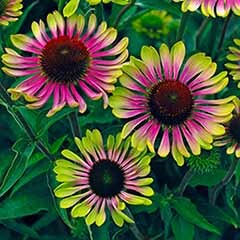 Ideal for a sunny border or wildflower garden where the pincushion flowers can shine. 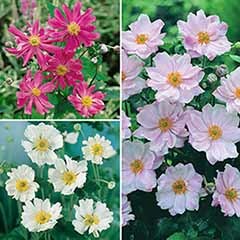 The soft-pink flowers are irresistible to butterflies and bees, plus they're delightful and long lasting as cut flowers. 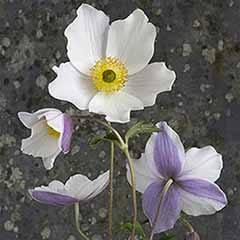 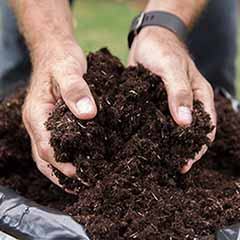 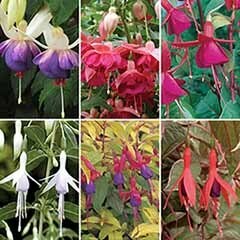 An easy-care plant, perfect if you're not particularly green-fingered. 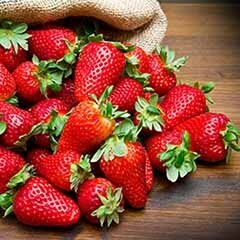 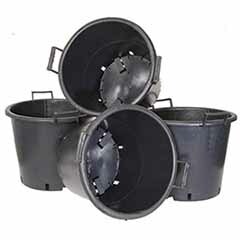 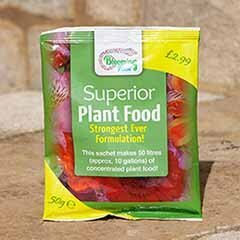 Supplied as established plants in 2L pots, ready to burst into flower. 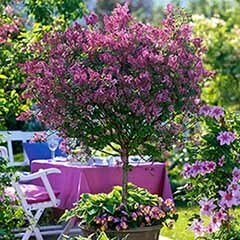 Pink Mist' is a compact, hardy perennial, forming a mound of neat, greyish, ferny foliage and producing pink, fluffy flowers through the summer and into autumn, making this delightful plant ideal for a sunny border or wildflower garden. 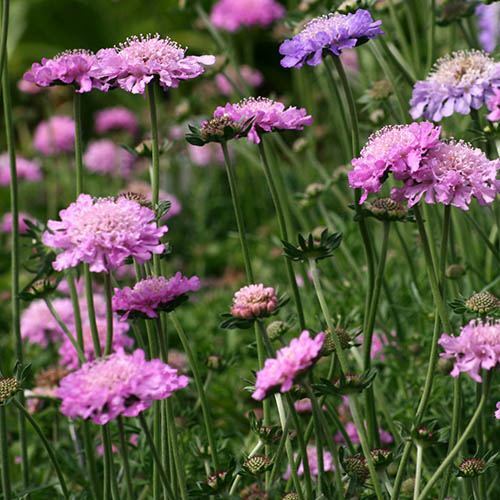 Often describes as button-like, the domed flowerheads of Scabiosa (Scabious) 'Pink Mist' appear like soft little pink pincushions on branching, airy stems, and are irresistible to butterflies and bees, plus they're delightful and long lasting as cut flowers. 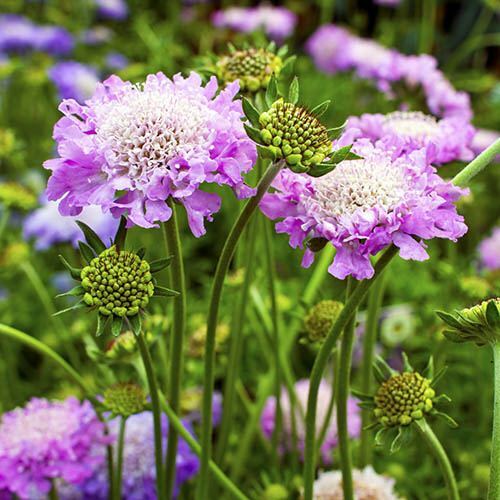 An easy-care plant, growing to around 40cm tall, this dainty scabious won't take over the garden and looks particularly effective when planted in groups to bring some lovely pastel colour to your planting schemes.